Confirming a story first reported by The News-Sentinel in January, the Byron Health Center has asked the city’s Board of Zoning Appeals to move from its 12101 Lima Road site to 15 acres at Lake Avenue and Beacon Street it plans to buy from Crossroad Child & Family Services. 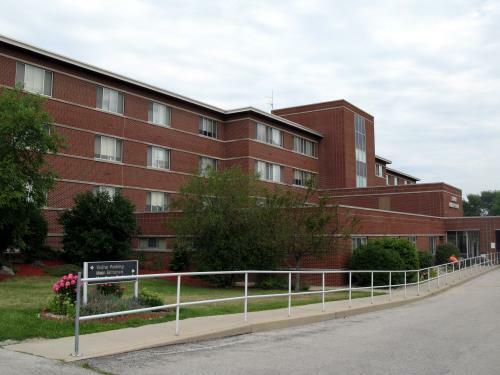 Cost of replacing Byron’s current aging facility has not been determined, and Byron stated it is still “evaluating the viability” of the Lake Avenue site. The BZA could consider the request next month.